We are always on the lookout for high calibre professionals to join our team. 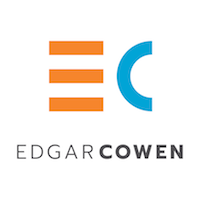 If you can offer HLP something extra in all areas of surveying, architecture and architectural technology, project management or construction management, then please send your CV and a short summary of your experience to our retained recruitment agent, Edgar Cowen. You can also call Andy Pearson, Director at Edgar Cowen on 0121 265 7914.